Selling a business in Saffron Walden, talk to your local expert. 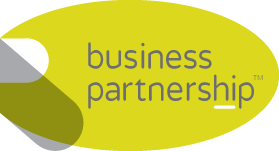 If you are selling a business in Saffron Walden, Michael is our local partner. Michael brings years of professional expertise to ensure you get the very best value. 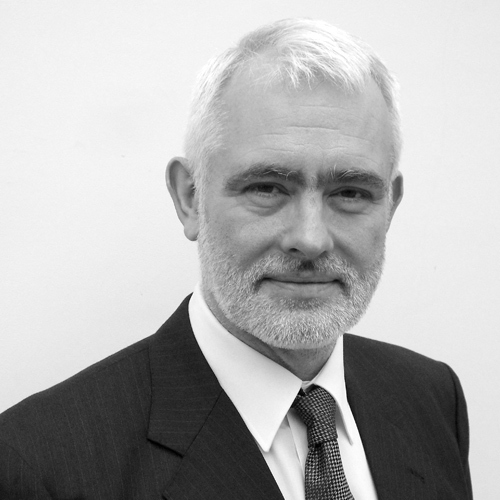 He provides straightforward advice based upon his knowledge and experience of all aspects of selling businesses around Saffron Walden. Michael helps his clients who, just like you, want to achieve the best outcome when they sell their business. Saffron Walden is an attractive, historic town located in one of the most picturesque parts of Essex. With easy access to London and Cambridge, Saffron Walden is strategically well located for business and offers a high quality of life. With a wide range of high-end luxury stores, independent businesses, fine dining eateries and a strong professional services sector, Saffron Walden is an affluent location to set up and run a business.